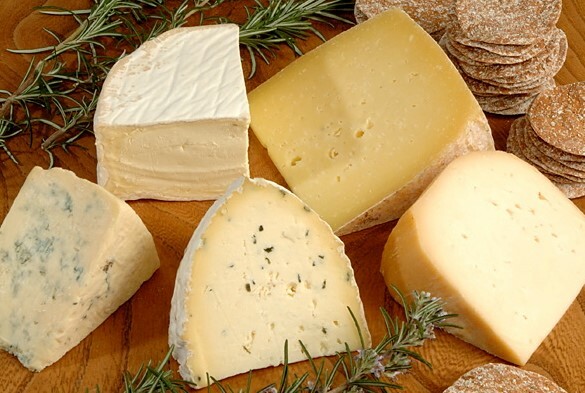 The Cheese Shed, based in Bovey Tracey, South Devon, sells handmade cheese from small dairies in the West Country, through its online mail order business. The delicious array of products includes cheese gift boxes and hampers, cheese celebration cakes and some amazing cheese wedding cakes. These delectable products appeal to cheese connoisseurs and enthusiasts, as well as those looking for a more unusual birthday or corporate gift. The Cheese Shed also creates beautifully constructed cheese wedding cakes for a couple’s special day. 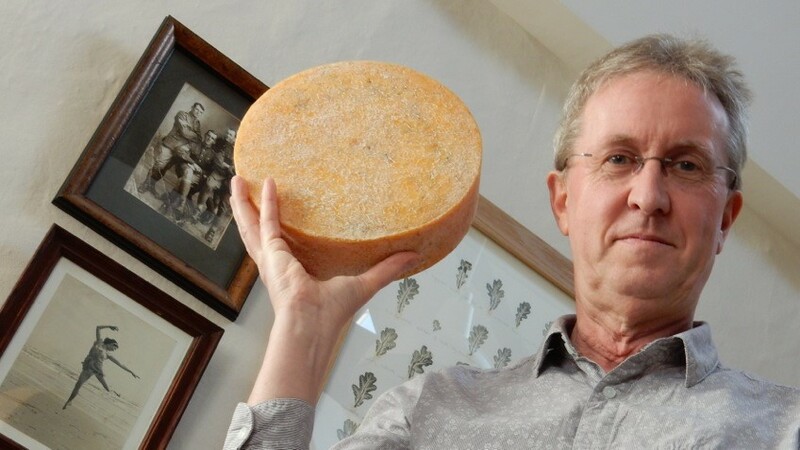 Ian Wellens, Director of The Cheese Shed has been working with Deadline Distribution for just over 4 years. To send their gift boxes and hampers, The Cheese Shed uses Deadline’s MailPack, CourierPack and Next Day parcel services, as well as, on occasion, using the timed before 12pm service for urgent deliveries. Choosing a courier company to work with is a particularly key decision for a business sending perishable goods, as The Cheese Shed does. Customers ordering any type of product online will of course be disappointed and annoyed if it doesn’t arrive when expected, but for a customer expecting a perishable product like a cheese gift box, if that doesn’t arrive on time, the cheese can be ruined. The result of which is an unhappy customer and an additional cost for the business, as well as the potential damage to a customer relationship. So, finding a reliable delivery company for perishable products is crucial. When a customer orders from The Cheese Shed, they specify the date they would like their fresh produce to arrive so it is absolutely essential that delivery takes place on the agreed date. Deadline Distribution, as a member of the nationwide APC Overnight network, provides not only excellent delivery coverage, but fantastic customer service at a local level. The relationship with the team at Deadline, most of whom Ian knows by name, is key to providing this outstanding customer service to The Cheese Shed. The Deadline staff are proactive in spotting any potential problems before they happen because they understand and care about their customers. On the rare occasion when there is an issue, the communication is great and Ian feels that Deadline do all they can to remedy the situation. He says ‘the customer service is extremely good and Deadline have a sincere interest in making the relationship work’. This level of service is in stark contrast to the experience The Cheese Shed had with previous delivery companies. Their customer service didn’t compare and Ian became fed up with contact through a call centre, never speaking to the same person twice and feeling that the courier didn’t really care about the issues his business was experiencing. Because of the reliability of the delivery service, coupled with the excellent customer relationship, Ian is more than happy to recommend Deadline to other businesses in the South Devon area, and has done so many times. If you’d like to find out more about Deadline Distribution and its delivery services, please get in touch here.